UNIQUE COMPRESSION TESTER KIT - ZIMBER TOOLS. 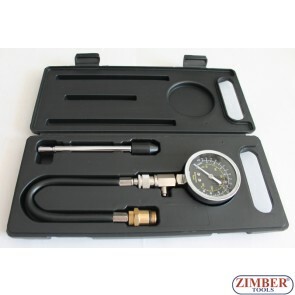 Petrol Engine Automotive Compression Tester Gauge Kit. ZT-04154-SMANN TOOLS.